Matte lip trend made easy! 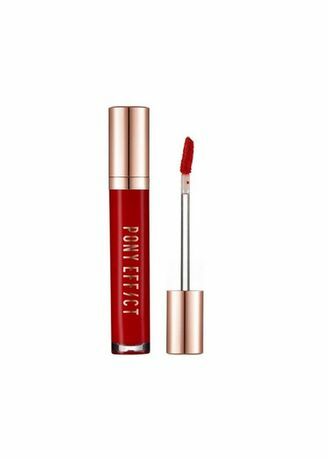 This ultra-pigmented lipstick applies creamy and opaque and dries to a long-lasting matte finish that won’t overly dry out of your lips like traditional matte lipstick formula. On well-exfoliated lips, line the lips and apply one thin layer. Pair with lip balm underneath or gloss on top for added comfort.